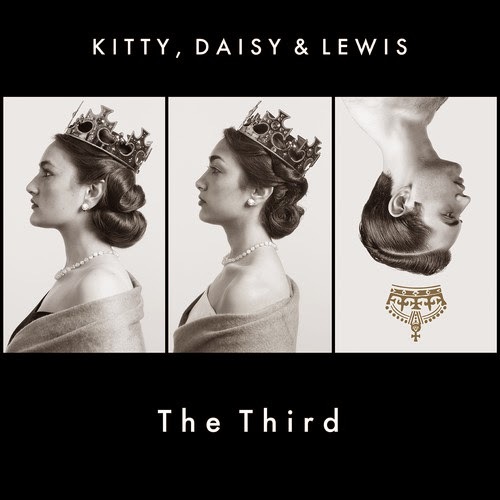 Discussions Magazine Music Blog: KITTY, DAISY & LEWIS/The Third: Available March 31st. TOUR DATES ANNOUNCED! KITTY, DAISY & LEWIS/The Third: Available March 31st. TOUR DATES ANNOUNCED!